Incredible adventure!!! The food was outstanding. Ronnie and Juan were terrific guides. Their English was perfect. Great tiME. Would highly recommend. Weather was better than we expected. Machu Pichhu was only one of many incredible ruins. 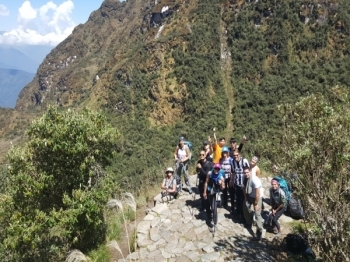 Yeah Inca Trail Reservations! Ronnie was such a great guy, he has lovely chocolate skin and eyes you can get lost in. 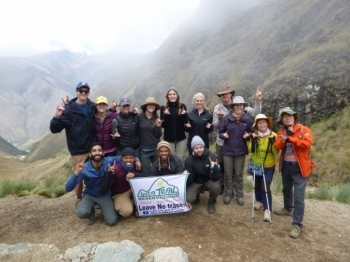 Let me tell you a bit about our experience with The Inca Trail Reservations. I would like to say that Rony and Juan are great guides. They help us a lot during the trail. We enjoyed our journey with them. Thanks to both! 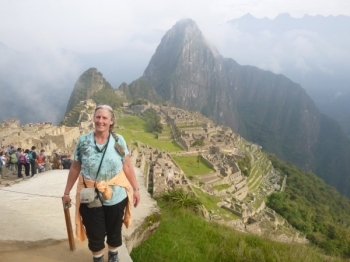 The Inca Trail is though but worth it! . 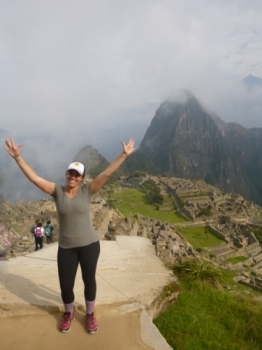 I had an experience of a lifetime with Inca Trail Reservations. 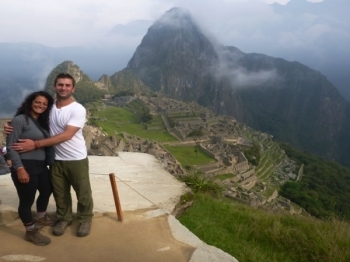 I had both Ronnie and Juan as site guides and they made the experience that much more of a pleasure. 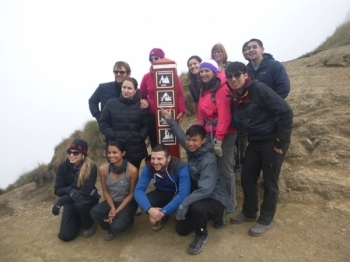 Our experience on the inca trail has been unforgettable. The scenery is really beautiful and we enjoyed wonderful landscapes. Despite the difficulty of the trail, the whole trip exceeded our expectations. 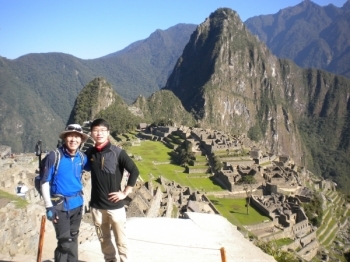 Rony has been a great leader providing valuable information, history facts about the Incas and clear directions. Wonderful trail. Initially worried much but when times went by it was most comfortable journey ever. I had a couple of trails. Nepal. Kilimanjaro and this. As I expected. Afraid a lot of worry on the strange world but as expected. It was marvelous and wonderful journey. excellent guide and support. like home trail. 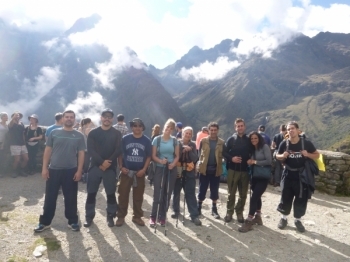 I thought this was a well-paced hike and a great way to immerse yourself in the Inca experience. I enjoyed being briefed the night prior to the start of our adventure. The company did a fantastic job informing us of what to expect and explaining the itinerary. 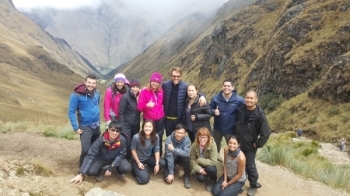 Frío, esforço, cansaço Tudo compensa o que a trilha inca vai te proporcionar: história, cultura, belas paisagens e amigos, muitos e grandes amigos, nunca terei como agradecer essa fantastica experiência que ficará para sempre marcada em minha vida. 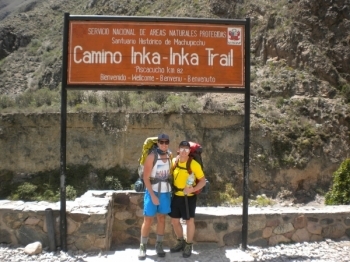 The Inca Trail was an absolute delight! . 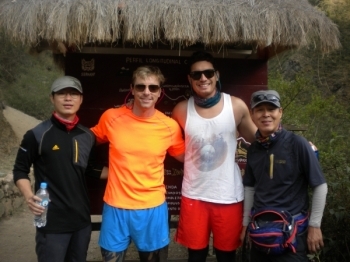 My guide was very knowledgeable and was able to stimulate the faster members as well as the slower members of my group! The equipment (only tent and sleeping mat for me) was fonctionnal. Primero es una experiencia que nunca se olvidare, tremenda su gastronomía panoramica . El Guía muy profesional en su trato stencil lesson y calidad lo único que sugiero es una mayor cantidad de Beatriz's banks en la experiencia del día que en la vida nunca se podría olvidarte . Once up on a time a Heard working Woman decided there must be more to life than taking good care of her family. 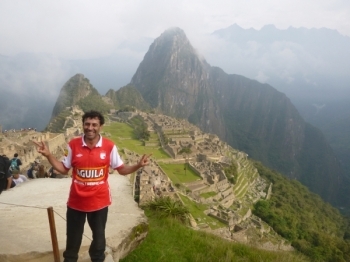 I come to do one of my dreams, climb the inca trail, funny if you think I am going to ride the train and get there Machu Pichu. Wow what an amazing journey! .Day 1 started out very easy and relaxed. A very nice and easy walk we wonderful food and company. 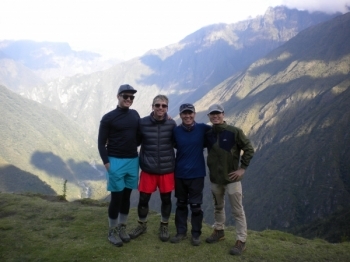 Hiking the Inca Trail was one of the best experiences of my life. If you are looking for challenging yet safe and supportive adventure.